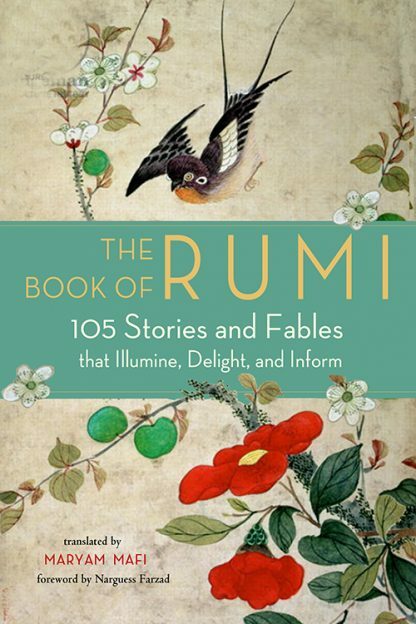 Philip Pullman, author of 'His Dark Materials' trilogy, has remarked that �after nourishment, shelter, and companionship, stories are the thing we need most in the world.� This new collection of Rumi stories fills that need. Rumi�s voice alternates between playful and authoritative, whether he is telling stories of ordinary lives or inviting the discerning reader to higher levels of introspection and attainment of transcendent values. Mafi�s translations delicately reflect the nuances of Rumi�s poetry while retaining the positive tone of all of Rumi�s writings, as well as the sense of suspense and drama that mark the essence of the Masnavi.